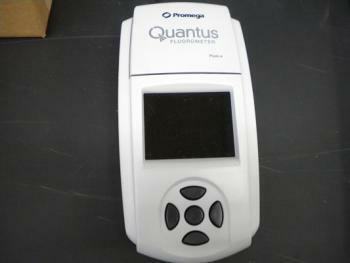 Fluorometer for quantifying nucleic acid samples for sequencing. After training by BIF staff the instrument is available but users supply their own dye. Access and maintenance are overseen by BIF staff.